How much does freshness matter? Cans or bottles? We have been ageing a 6 pack of each to see how it holds. We did this a few years back and it was very interesting. How much do scores on RateBeer matter? - some fun assorted stouts to finish off. From a vineyard in the Oakville Corridor, just below Dalla Valle, the 2012 Cabernet Sauvignon Annum (950 cases) is a blend of 91% Cabernet Sauvignon and 9% Cabernet Franc. It boasts an opaque purple color as well as copious aromas of licorice, smoked meats, camphor, graphite and oodles of crème de cassis and coffee beans. Full-bodied with sweet tannin and a dramatic, ostentatious personality, it should drink well for 15-20 years. 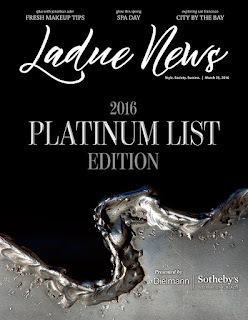 David Ramey, who is one of the veterans of high-quality winemaking on California’s North Coast, worked in France and at some of the top Napa wineries (Rudd and Dominus) before settling in Healdsburg in Sonoma Valley. 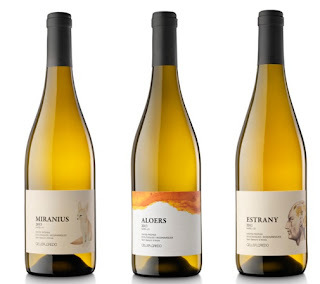 He continues to make Chardonnay in a Burgundian style with full malolactic fermentation, and now produces four single-vineyard Chardonnays as well as two generic efforts from the Russian River and Sonoma Coast. You saw the huge scores 2012 received, 2013 should score just as big! Red Rock Terrace, a warm microclimate, is 7 acres of north facing vineyard. The red tinted soil is high in iron content. The wine from Red Rock Terrace is the most accessible and earliest drinkable of all our wines. Our winemaker describes Red Rock Terrace as "having velvety tannins, rich and well balanced, medium dark ruby color with cherry, mint and black currant flavors." Our second coolest micro-climate is our five-acre Gravelly Meadow vineyard. Originally a pre-historic river bed, this stony, gravelly soil drains rapidly and the vines struggle for moisture. Gravelly Meadow is our lowest yielding vineyard. 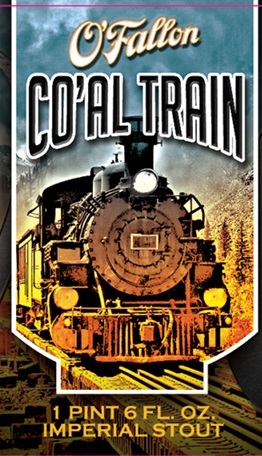 The wines are described as "earthy, cedary, jammy and ripe blackberry with a spicy expansive finish." 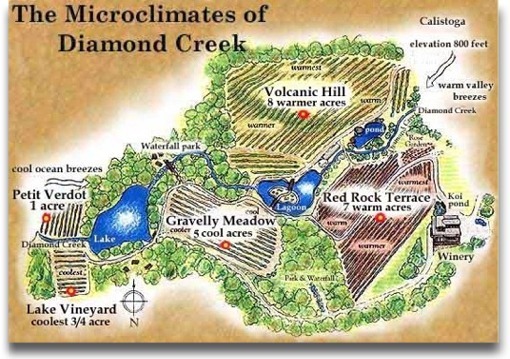 Volcanic Hill is comprised of 8 acres of south facing hillside vineyard. It is the warmest of all our micro-climates. The color of the soil is gray, and the consistency is that of fluffy, volcanic ash, originally deposited from the eruption of Mt. Konocti 8 million years ago. Volcanic Hill is the longest lived of our wines. Our winemaker describes these wines as "full bodied, loaded with intense ripe berry fruit, cassis, violets and a smoky richness, finishing with good length and firm tannins." The Volcanic Hill bottling includes a small amount of the extra-ordinary Petit Verdot grape. Aged 18 months in 22% new French oak, The 2013 Pinot Noir Rincon Vineyard is medium-bodied, juicy and lively, with bright acidity giving plenty of lift to its spring flowers, forest floor, mint and sweet Pinot Noir fruit. Made in a pretty, crystalline and elegant style, it's a gorgeous 2013 that will have a decade of longevity. 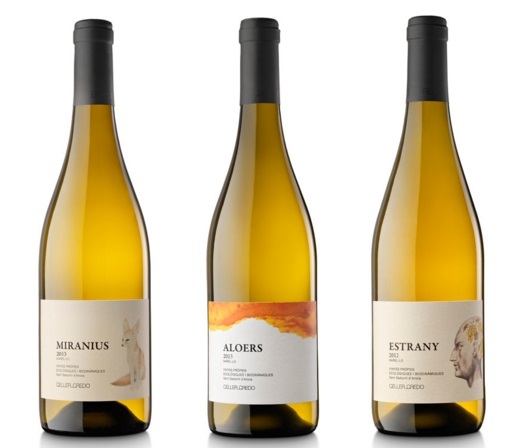 This is another terrific lineup of Chardonnays and Pinot Noirs from Brian Talley and winemaker Eric Johnson. 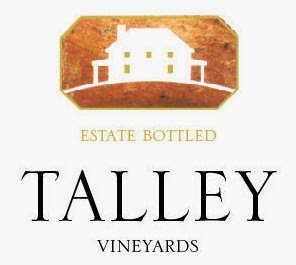 Located in Edna Valley, they release a number of single-vineyard (also from the Arroyo Grande Valley) as well as solid value-priced appellation releases and their Bishop's Peak bottlings. Most are completely destemmed and aged in a modest amount of new oak. 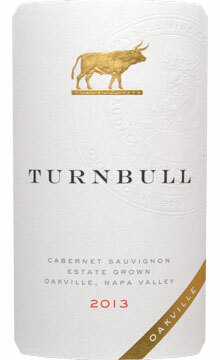 Turnbull's 2013 Cabernet Sauvignon Oakville, their least expensive wine in the portfolio is the most forward and precocious of the cuvées and shows what great winemaking and vineyard sources the Turnbulls are dealing with. The color is opaque purple, the wine shows slightly less tannins than its counterparts, with gorgeously intense blueberry and blackberry fruit, cedar wood, forest floor and spice box. It's full-bodied, opulent, rich and, while still young with a good 10 years of upside, this wine will still be drinking great 20 years from now. "A very ripe red with dried fruit and lots of chewy tannins. Full and a little hot. Needs time to soften. Phenolic character and texture suggest cold soaking before fermentation which is a little annoying, but it should come together with bottle age. Better in 2017." 80 year old Carignan - only 150 cases made! New and at a great price!! The 2012 Cotes du Roussillon Villages L’Aragone is outstanding. Made from 100% Carignan and aged 12 months in concrete, it shows the prettier side of this variety, with classic notions of spice, cedar, new leather and plum sauce on the nose. It is medium-bodied, pure and lively on the palate, with plenty of sweet fruit and good length on the finish. I don’t think it will make old bones, but it should dish out plenty of pleasure over the coming 4-5 years. These superb efforts are made by Jacques and son Julien Montagne from their Roussillon-based estate. They make heavy use of Carignan, with superb results. Three generations of the Leonardini Family (Tre Leoni) are responsible for this expertly made proprietary blend of Cabernet Sauvignon, Merlot, and Syrah. This ferociously fun blend is round, rich and delicious. 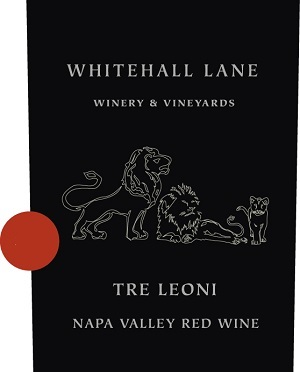 It has enticing aromas of red berry, plum, and sweet oak. The flavors of blackberry jam, cherry and hints of black pepper fill the mouth and friendly tannins linger on the finish. The 2013 growing season was quintessential Napa Valley. The fruit was hand sorted and fermented in small lots at an average of 85°F with gentle pump-overs for excellent flavor and color extraction. The wine was aged in a combination of French and American oak barrels for 18 months and blended to attain balance. Merlot increased softness on the mid-palate while Malbec added texture and additional layers of ripe flavors to the wine. It all began in our Leonardini Vineyard in March 2012 when Mother Nature provided perfect spring weather for bud break and early grape development. This cabernet comes from our most prized vineyards and is the owner's namesake. Out of the 12 acres planted, winemaker Dean Sylvester hand selected the fruit from seven vineyard rows. Loaded with bright, ripe fruit and intensity in depth, enjoy now or allow to cellar till 2030. Both Federal and State registration have been completed! 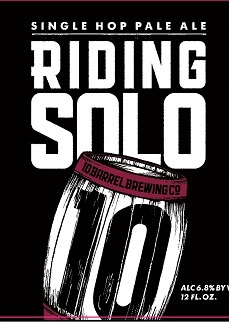 Watch for release party details soon. Working on a date. Hoping to have both Karen and Cory King on hand for the release. Cannot find much else about it yet. 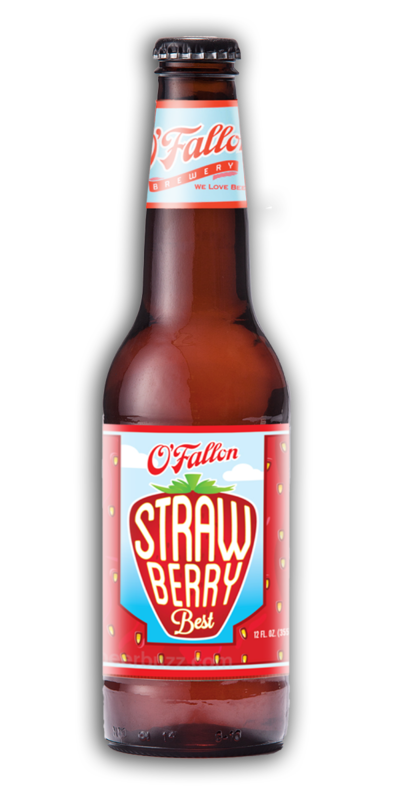 Try our new refreshingly light and crisp Strawberry Best! We start with an American Wheat style recipe that’s a perfect compliment for fruit. We add real strawberry puree to the secondary fermentation, which gives the beer a naturally subtle strawberry flavor and aroma with a slight tartness. Light in color and soft in bitterness this beer is designed specifically to be enjoyed during the hot summer months. Votes Best Wine Shop and Cheese Selection 2016 Ladue News!!! 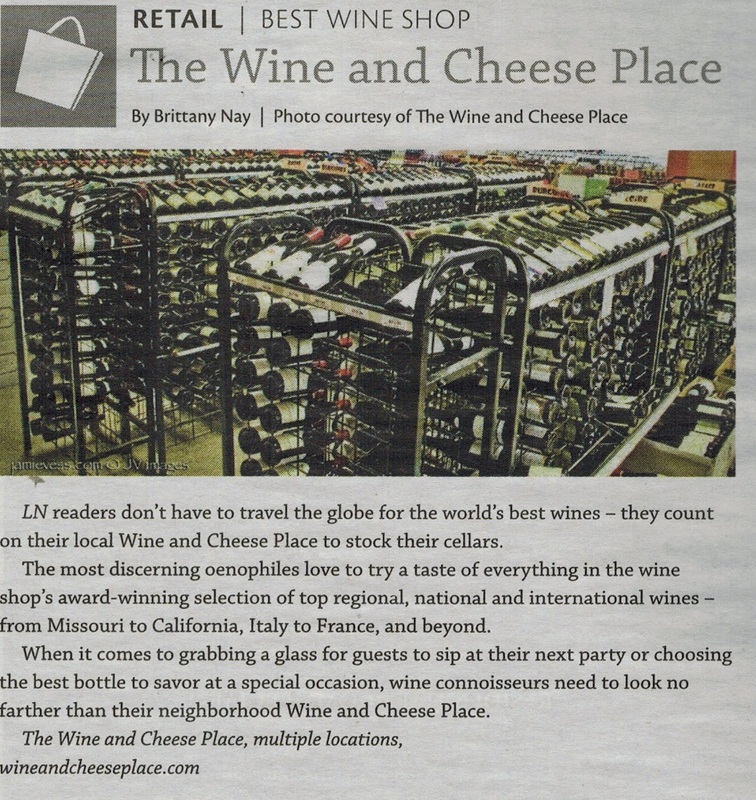 Thank you St. Louis for voting for us in the Ladue News! 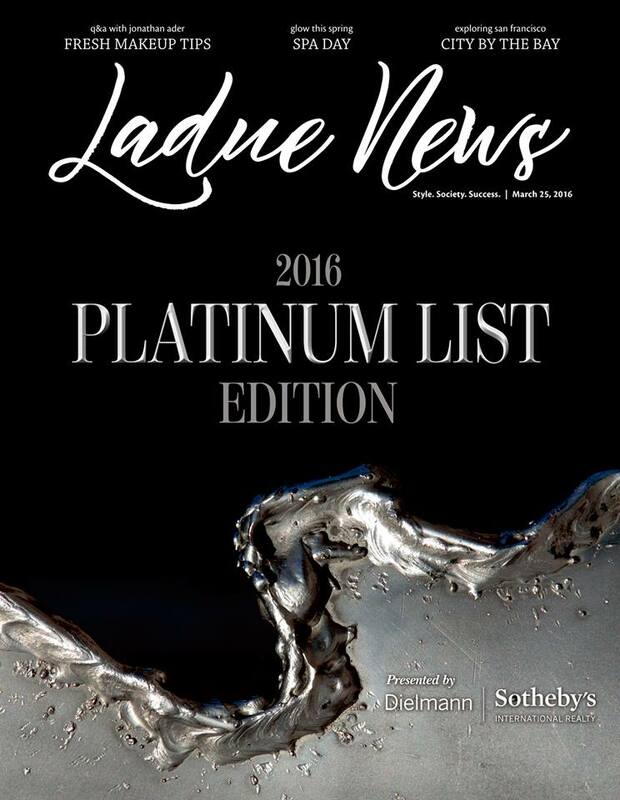 2016 Ladue News Platinum List! LN readers don’t have to travel the globe for the world’s best wines – they count on their local Wine and Cheese Place to stock their cellars. The most discerning oenophiles love to try a taste of everything in the wine shop’s award-winning selection of top regional, national and international wines – from Missouri to California, Italy to France, and beyond. 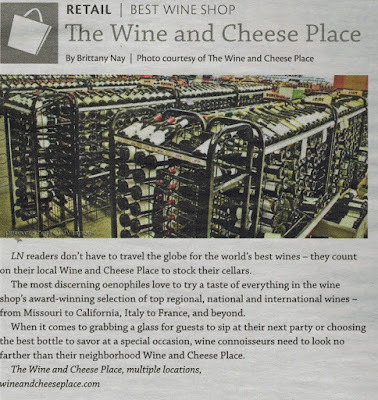 When it comes to grabbing a glass for guests to sip at their next party or choosing the best bottle to savor at a special occasion, wine connoisseurs need to look no farther than their neighborhood Wine and Cheese Place. Not just wine enthusiasts but cheese aficionados frequent The Wine and Cheese Place. The local chain of wine and cheese shops offers a wide and delectable range of the best fresh-cut domestic and imported cheeses, from soft, sweet brie to seriously sharp cheddar. And for your favorite cheese addict, the store’s Cheese Lovers Basket contains an assortment of the world’s top cheeses, as well as artisan handmade crackers, house-roasted nuts, imported breadsticks and more to enjoy with them. 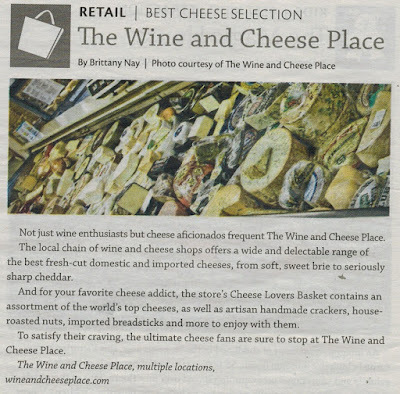 To satisfy their craving, the ultimate cheese fans are sure to stop at The Wine and Cheese Place. 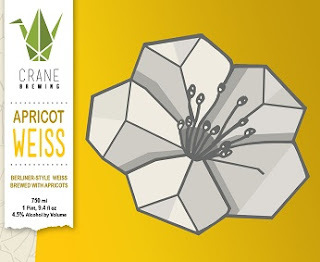 You may be asking yourself why there is a flower on the label of an apricot beer. Well, a treee must blossom in order to fruit, conversely, this beer blossoms once it is fruited. Juicy, tangy and oh so perfect. If you find yourself sailing the open sea, the local lake or lying just lying on the beach for an extended period of time, you are going to need an extremely refreshing beverage. 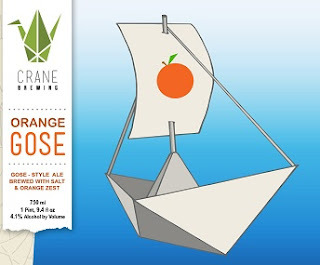 This orange gose will do the trick. Enjoy the salty zing wherever the wind takes you. Time to vote for your favorite Wine Shop, Beer Shop and your favorite restaurants. 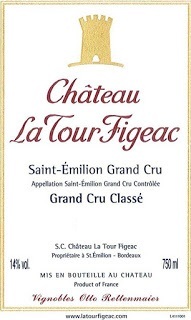 The 2005 La Tour Figeac is a stunner of a wine from proprietor Otto Rettenmaier. 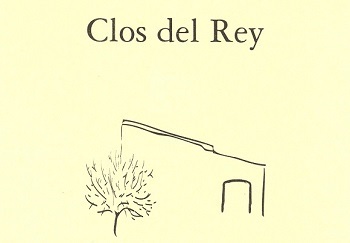 (The wife of Stéphane Derenoncourt is the consulting winemaker). 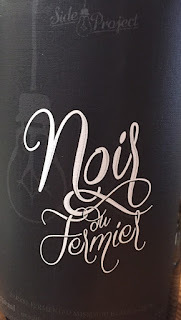 The estate, which sits on the Pomerol border on what is called the Graves of St.-Emilion, has produced a wine dominated by Merlot, followed by Cabernet Franc. Absolutely extraordinary and one of their great successes, this 2005 is a sleeper of the vintage. Opaque purple, it possesses a beautiful nose of licorice, forest floor, blackberry and cassis fruit. Full-bodied and opulent, with sweet tannin, it is approachable, but with considerable upside still remaining. This wine should continue to drink well for another 15 or more years. A beautiful 2005 Bordeaux for under $35! 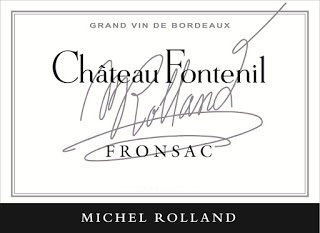 From the home estate of Dany and Michel Rolland, the 2005 Fontenil has an opaque, thick ruby/purple color. 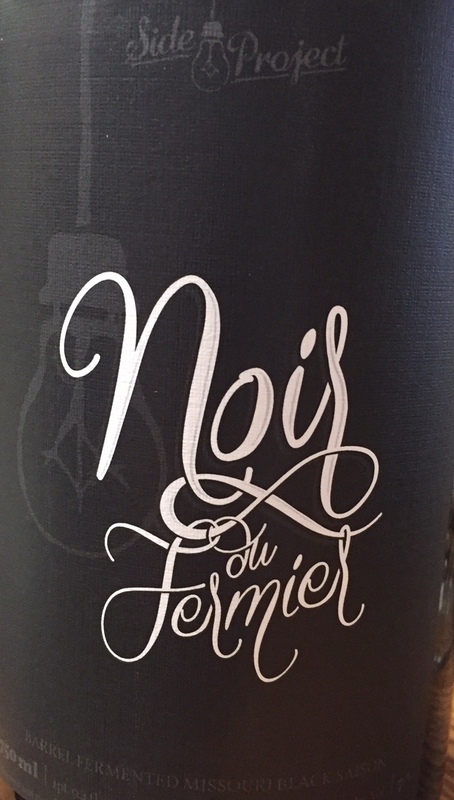 Dense plum, black cherry, blackberry and cassis fruit jump from the glass of this full-bodied, terrific Fronsac, which is one of the appellation’s stars of the vintage. Long, rich, young, and capable of lasting another 15-20 years, this is one of the candidates for Wine of the Vintage in Fronsac. Our emails are often filled with wines that receive great press or come from historic estates, but every once in a while we like to completely off the grid and shine a light on some pretty obscure and quite tasty wines. To that end let us introduce you to Celler Credo, as far as I can tell they are the only producer of still Xarel-Lo available in the St Louis market. What is Xarel-Lo you may ask, the main grape used in the production of Cava, the Spanish answer to Champagne. Celler Credo come to us from our favorite Cava producer Bodegas Recaredo, and produces stunning, bio-dynamic and organic, examples of what the Xarel-Lo grape can be when done as still wine. Estrany is made using an age-old technique from the time when wine was macerated with the grape skin. This contact with the skin is taken to the limit to showcase the Xarel·lo variety in a frank, uncompromising way that captures all its depth and rough-edged elegance. This is an unfiltered, unclarified wine. It may contain completely natural sediments as a result of our minimal intervention. 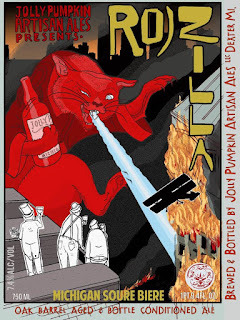 Stone Imperial Russian Stout is so thick, rich and, well, sinful, you might worry that you'll be doomed to the fiery pits just for thinking about a sip. Rest assured, however, that even though this seemingly pernicious brew is indeed as black as sin, we guarantee that no actual sin was committed in making it...you'll have to add that on your own. 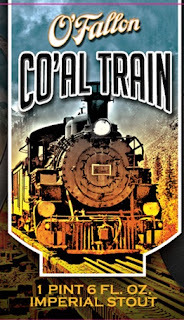 This massive and intensely aromatic beer abounds with notes of chocolate, coffee, black currants, anise and roastiness, and its heavy palate is nothing to be trifled with. 2nd Shift Barrel Aged Vanilla LSD !!! RAFFLE CLOSED - will pull names tomorrow!! One more chance to get it....mixing it up a bit.. If you did not get allocated a bottle of 2nd Shift Barrel Aged Vanilla LSD and you are in our BRC, we are going to give you another chance. Since we have 600 bottles, I know there will be some people will not pick up for whatever reason (they might not like the style of the beer....). After the deadline for everyone to pick up which is March 30th at 7pm. I will take everyone that signed up for the raffle and draw names for however many bottles we have left. You will then be able to purchase the bottle for $19.99. Drawing will be done March 31st. So if you are interested - click here to sign up for a chance to buy a bottle. or call 314.727.8788 to reserve or transfer. "Twould fill with joy, and madness stark the Hoi Polloi! That's a quote - can't remember from whence at the moment. 3,100 gallons of La Roja meets 50 gallons of Michigan Tart cherry juice to combine in a mellifluous melody of sour and tart Joie de Vivre! Sip, savor, enjoy! Thanks to Libby and Steve Crider for a great release party tonight! A ton of great beer was consumed!! Barrel Aged Vanilla LSD was fantastic and watch for the new releases of CID, Don's Dirty Dozen and Grace -- they were drinking beautifully. EMAIL invites just went out to the top 30 - 2nd Shift Supporters. 3 barrels worth for The Wine and Cheese Place!!! ** tasting only not for sale at this point. A portion of the allocation will be based on 2nd Shift Support. 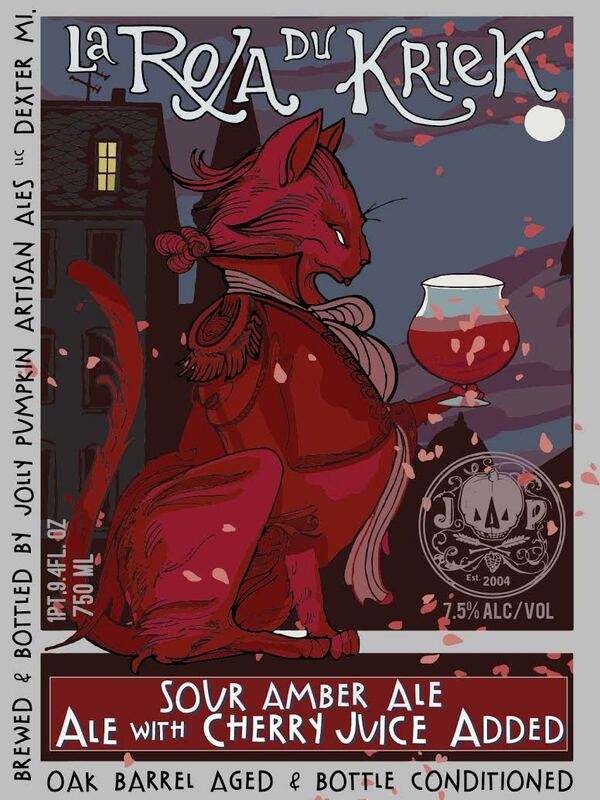 You have until 7pm Tuesday night March 22 for purchases to count towards this release. 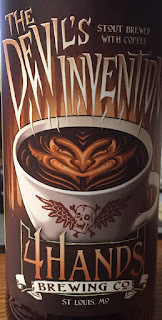 The Devil's Invention is a full bodied stout brewed with coffee. 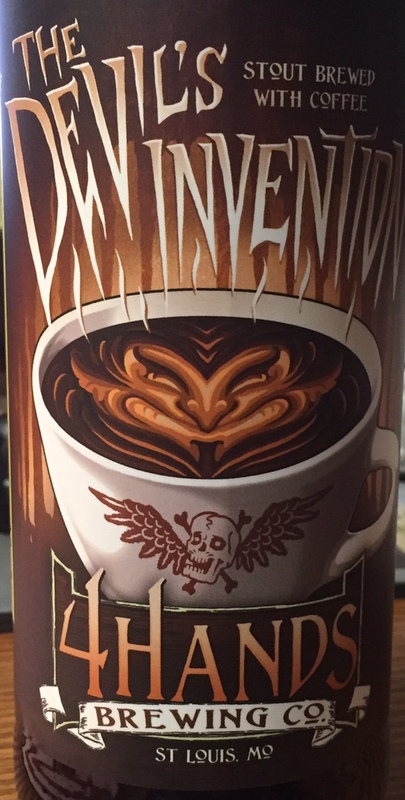 Inspired by one of the early nicknames for coffee, "the bitter invention of Satan", this stout has a bold chocolatey aroma with complex notes of coffee and a smooth, sweet finish. The Devil's invention pours black in clor with a tan head. 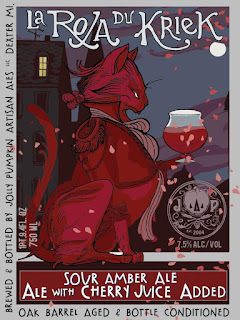 Bells Oberon 2016 is here!